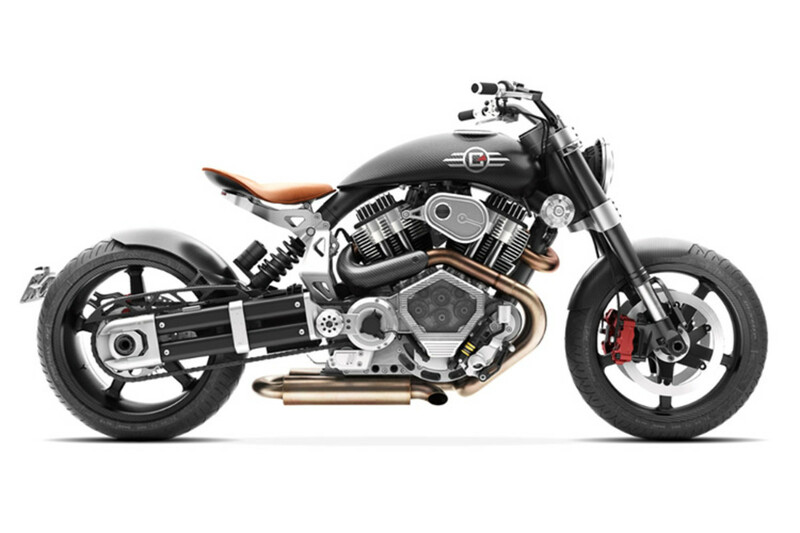 Confederate announces the next entry in its much coveted Hellcat Motorcycle line, the X132 Hellcat Speedster. 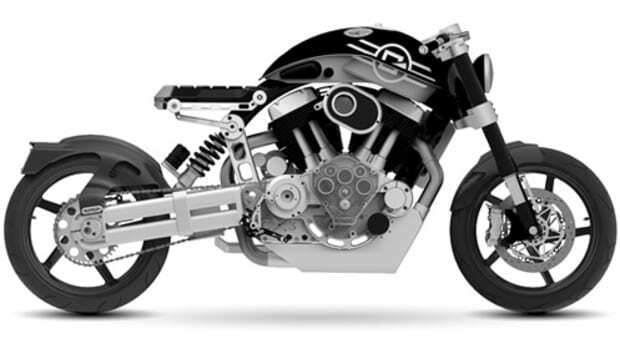 The two-wheeled rocket is chock full of carbon fiber and billet aluminum, handmade right here in the USA and limited to just 65 examples. 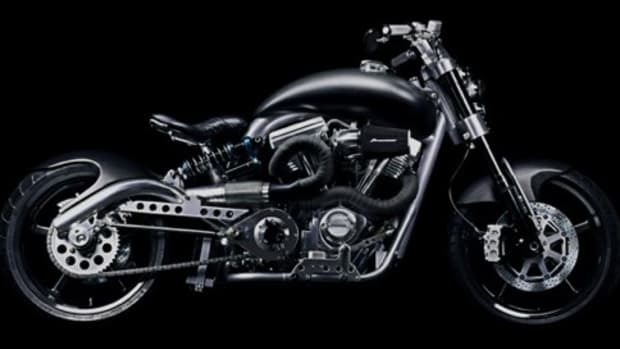 The bike will be powered by their X132 V-Twin that produces 121 hp and and 140 lb-ft of torque. 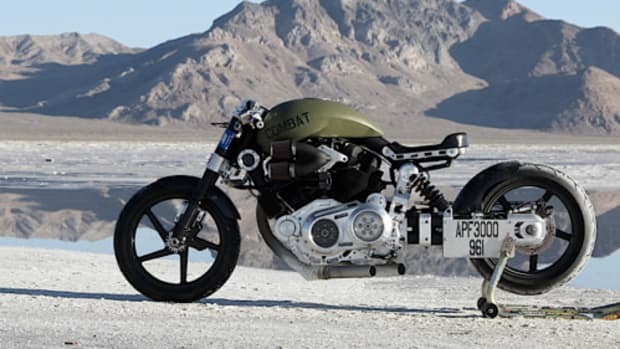 It also touts a 5-seed drag racing transmission, Dual Beringer Calipers and Rotors, BlackStone Tek Carbon Fiber wheels, LED lighting throughout the bike, Metzeler tires, and a one-piece, 3 gallon carbon fiber fuel tank.